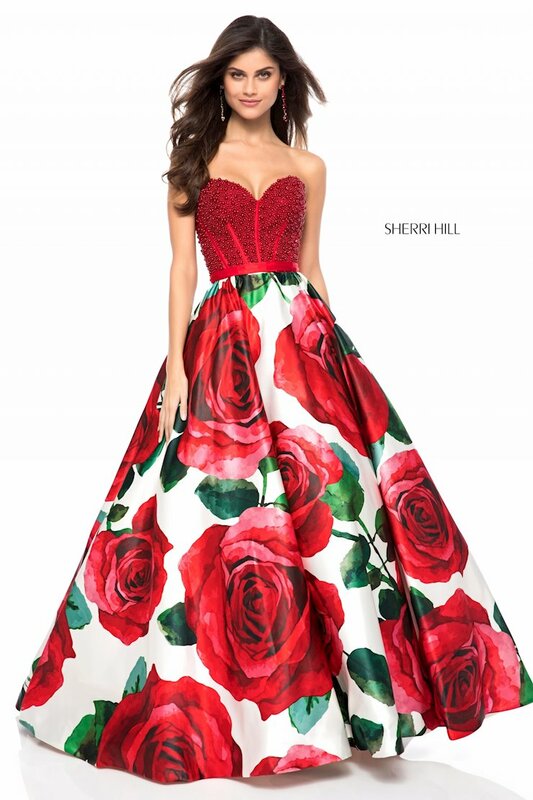 Fall in love witth your perfect prom dress from the Spring 2018 prom collection from one of the world's most premiere prom and pageant designers, Sherri Hill! 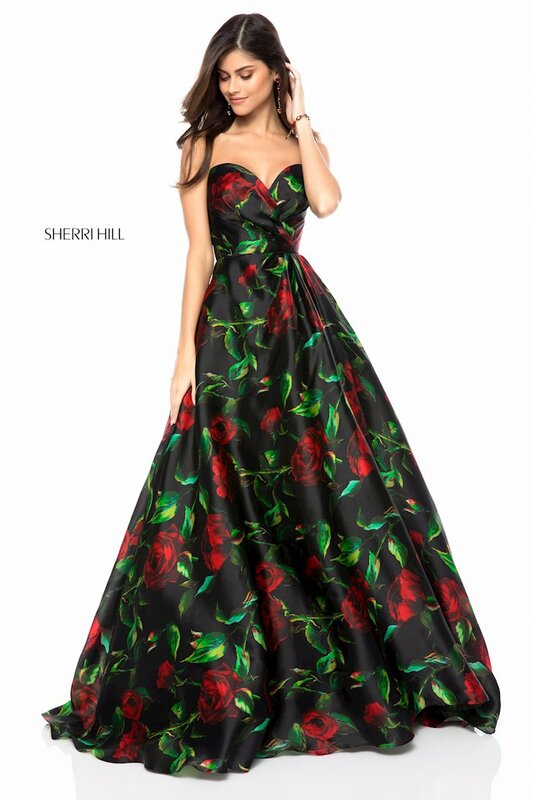 Each and every dress in this collection is sure to flatter you and make you feel like a glamorous Hollywood star at your next prom, pageant or formal event! 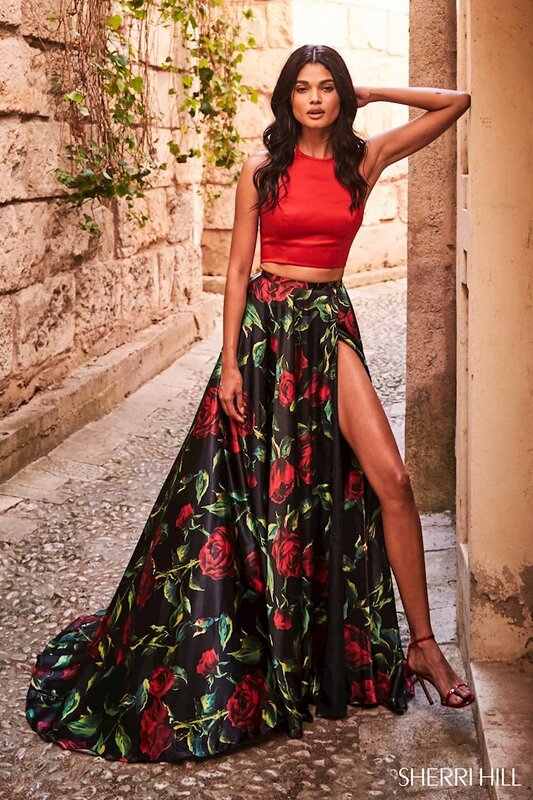 The Sherri Hill Spring 2018 collection features a diverse set of silhouettes and embellishments, making each gown more beautiful than the last! 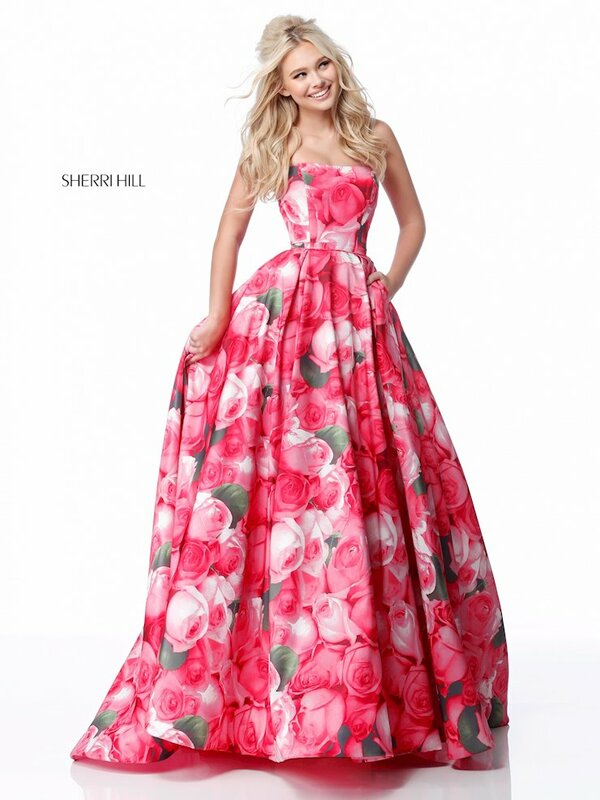 Visit Regiss in Bowling Green, Louisville, Glasgow and Owensboro, Kentucky to shop our huge selection of Sherri Hill dresses and find your dream prom dress today!